Savoy Seychelles Resort & Spa. One of the finest 5-star hotels in Seychelles on Beau Vallon beach, Mahe island.  Savoy Seychelles Resort & Spa is ideally located on Beau Vallon, the most popular beach on the island of Mahe in Seychelles. The great advantage of 5-star hotels in Seychelles is a great variety of local and international restaurants offering Creole national dishes, fresh seafood and cuisines of the world. Savoy Seychelles Resort & Spa can boast all of these! Weddings in Seychelles are always a hit for its ultimate fairytale setting and a whole lot of extras. We know how to make this special day perfect! Relaxing, luxury and extraordinary stay.  Our comfortable modern rooms and the friendly atmosphere encompass our unique community - Savoy Seychelles Resort & Spa has a special culture of its own… with history, traditions and many returning guests!